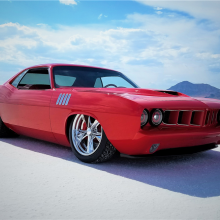 HEMI CUDA!! 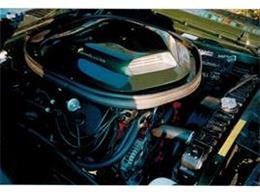 These two words create excitement amongst all car enthusiasts. 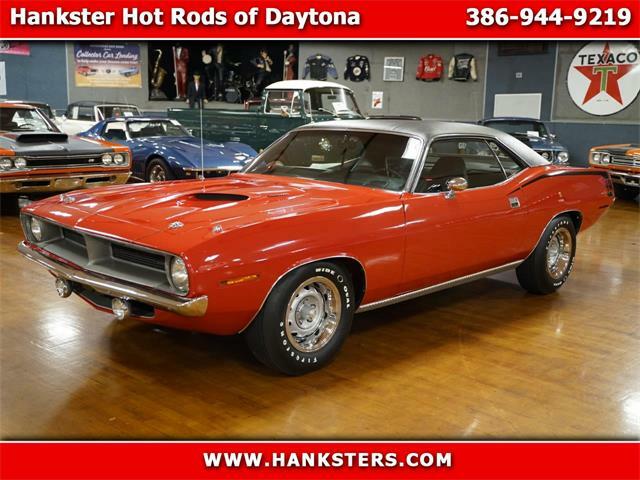 They are rare and this one is even more special!! 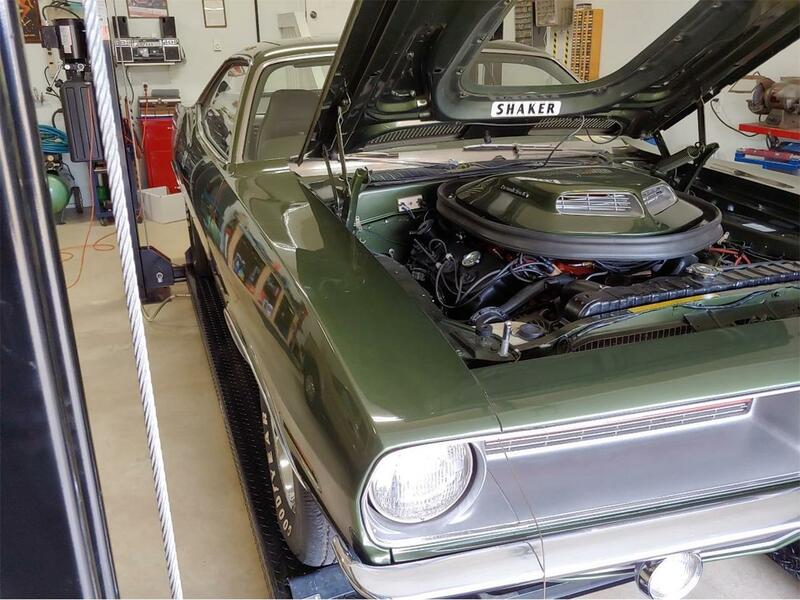 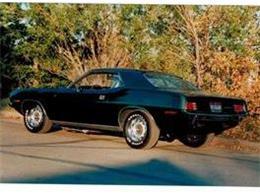 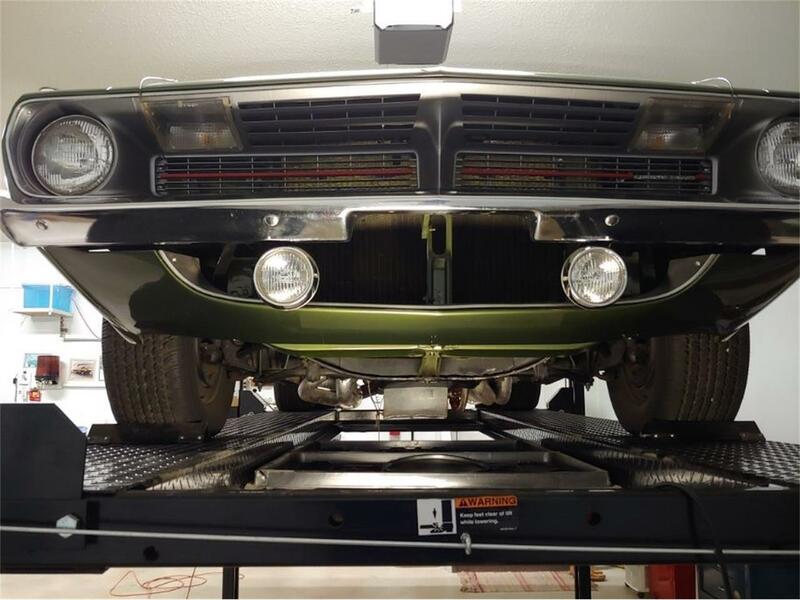 I own an original 1970 Hemi Cuda that has a history like no other. It was arranged by Chrysler Canada that this car be supplied to a very successful racer from Sherwood Park who was campaigning a 1967 Plymouth in NHRA Super Stock D Automatic. 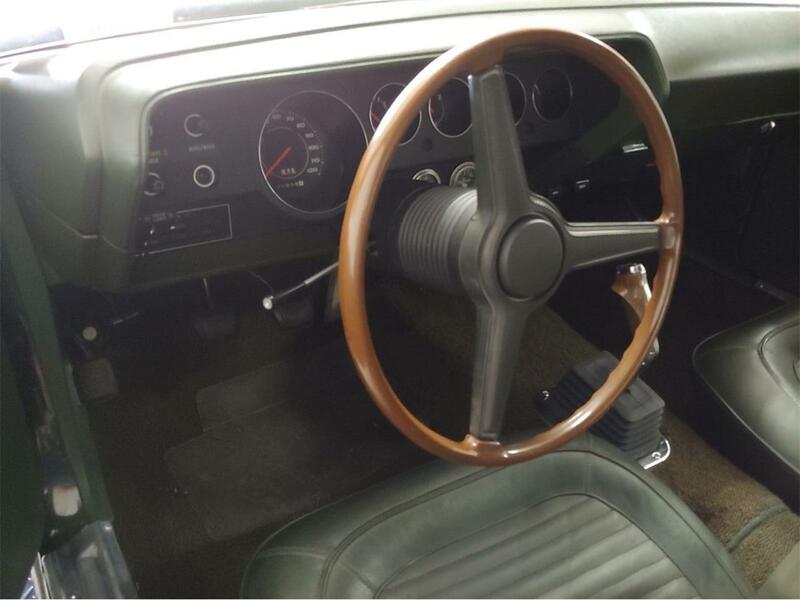 It is a radio delete, no power steering, no rally dash, etc. 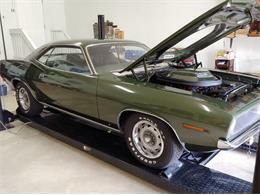 A plain hemi Cuda that was for racing. 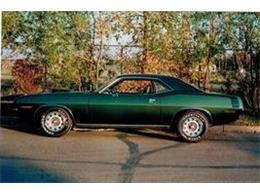 These two cars were campaigned with backing from Chrysler Canada. 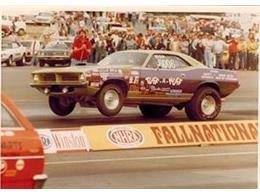 This was in the days of the major car manufacturers campaigning cars in NHRA. 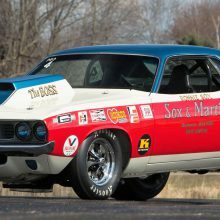 I bought the car in the spring of 1971 and raced the car in NHRA and Division 6 under the name of TUFF-A-NUFF until season’s end of 1983. 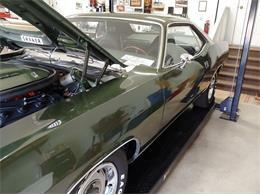 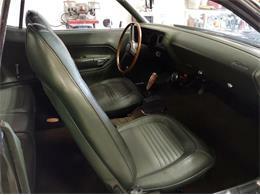 The car was originally raced with its 4 speed for the part of the 1970 season and then was switched to an automatic. It was a National record holder and was a very successful competitive SS/DA class car. 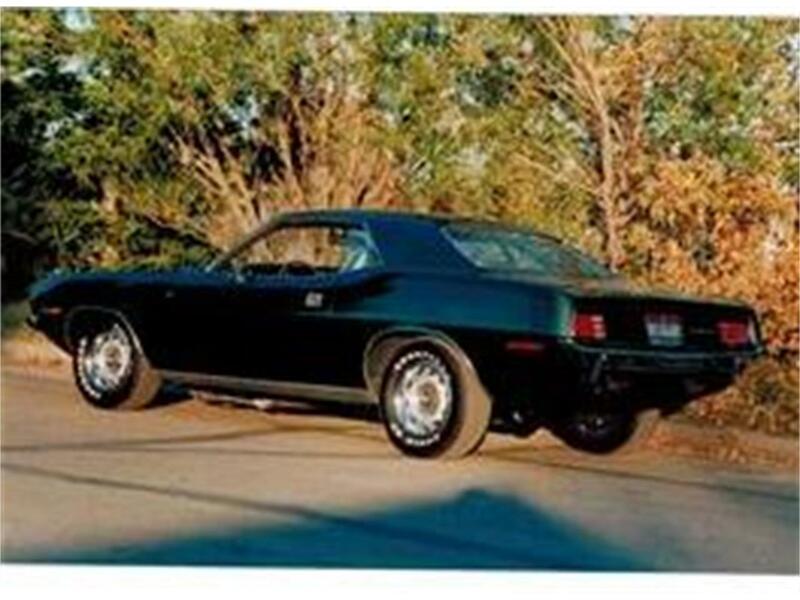 This car has never been street driven or registered. 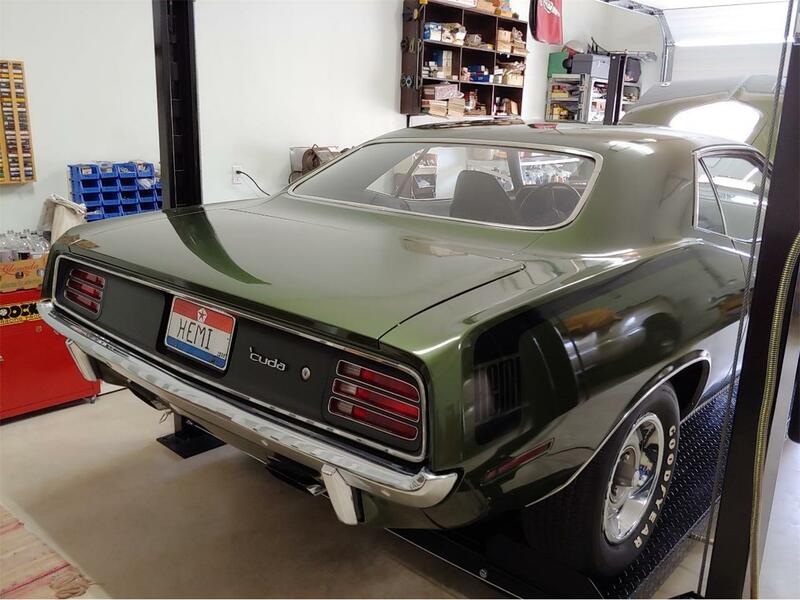 It has only 1,936 miles on it!! 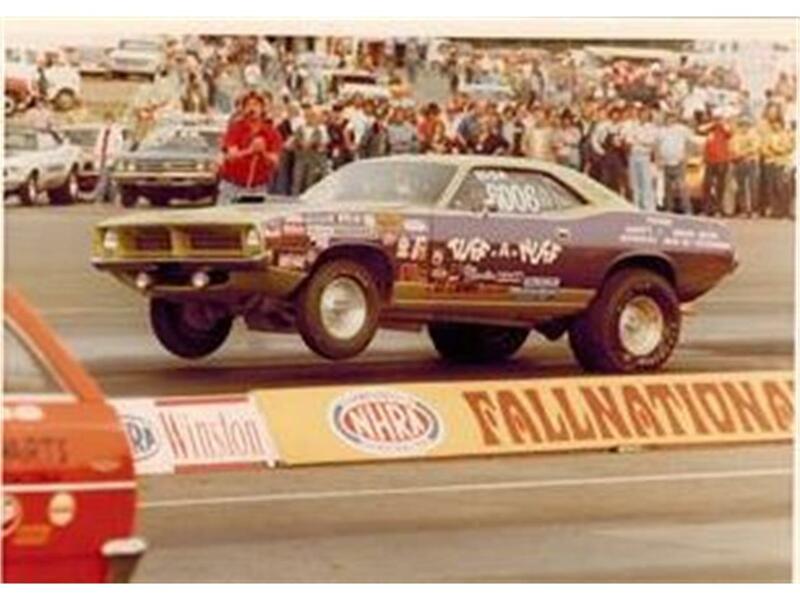 It was never “cut up” as many drag cars were. 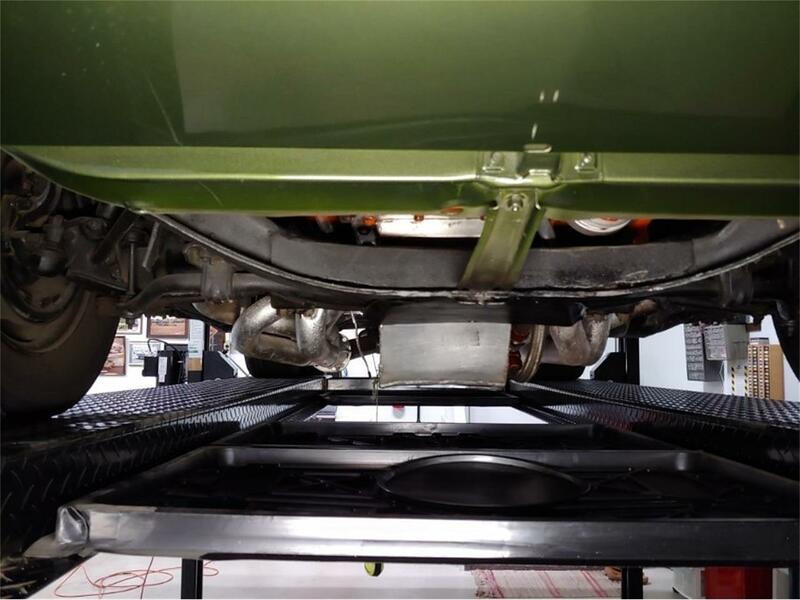 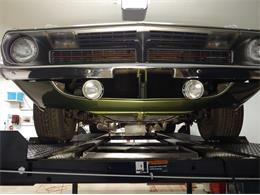 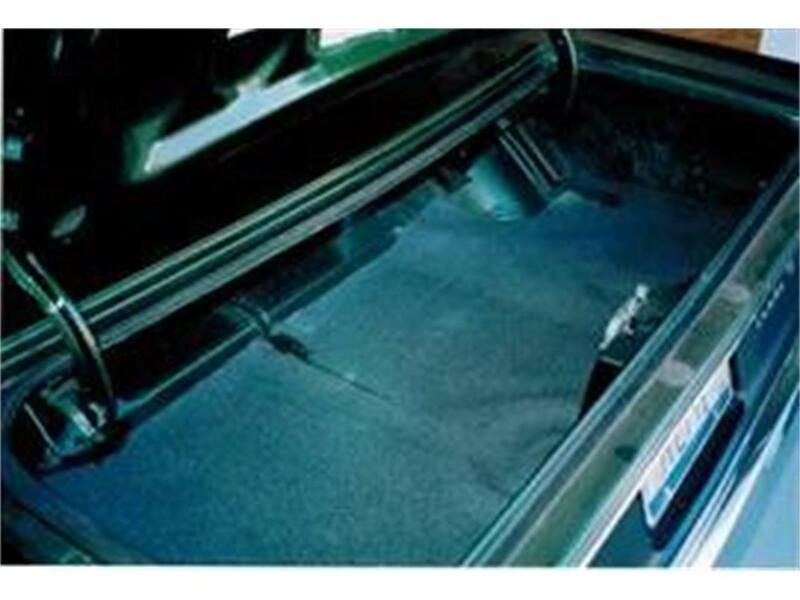 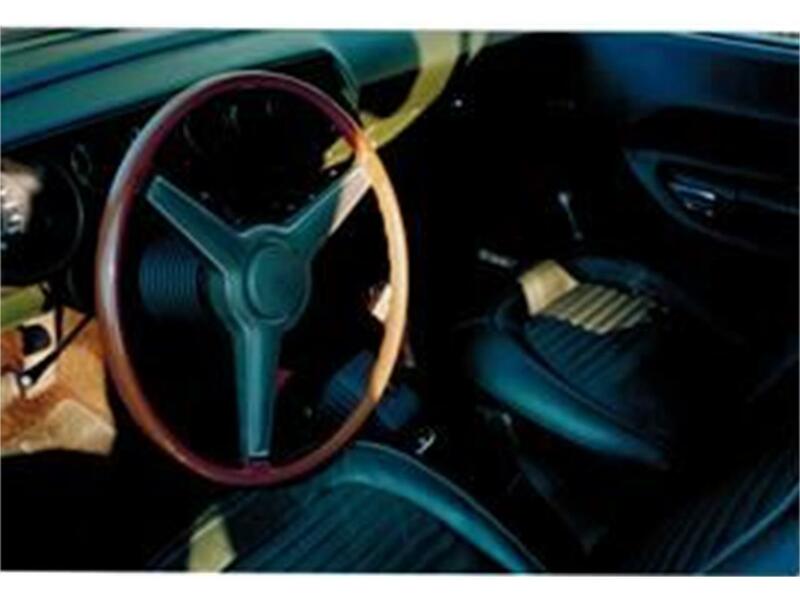 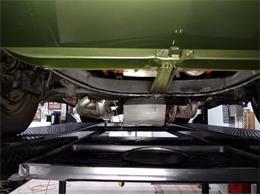 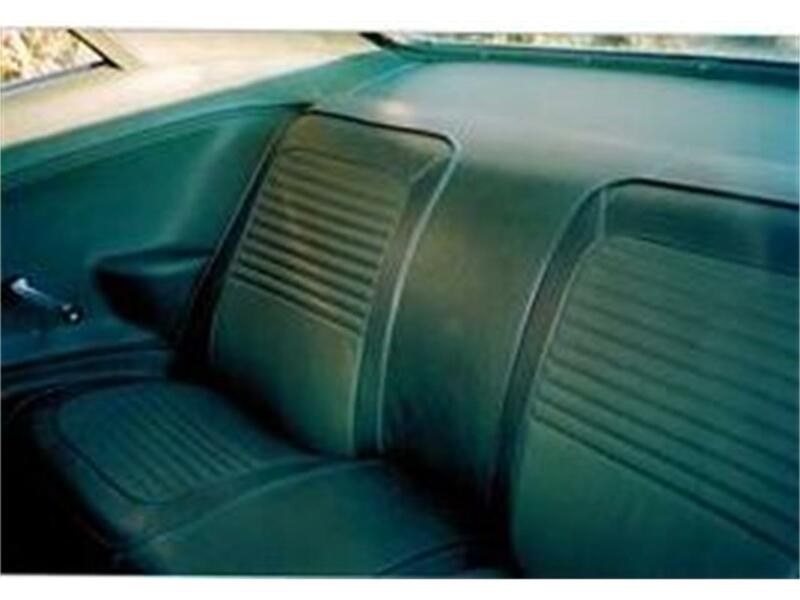 It was featured in High Performance Mopar magazine, as well as Hot Rods & Classics magazine. 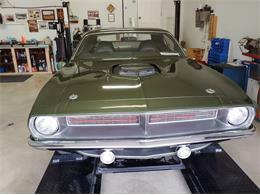 I have repainted the car back to its original factory color and have installed a hemi 4 speed. 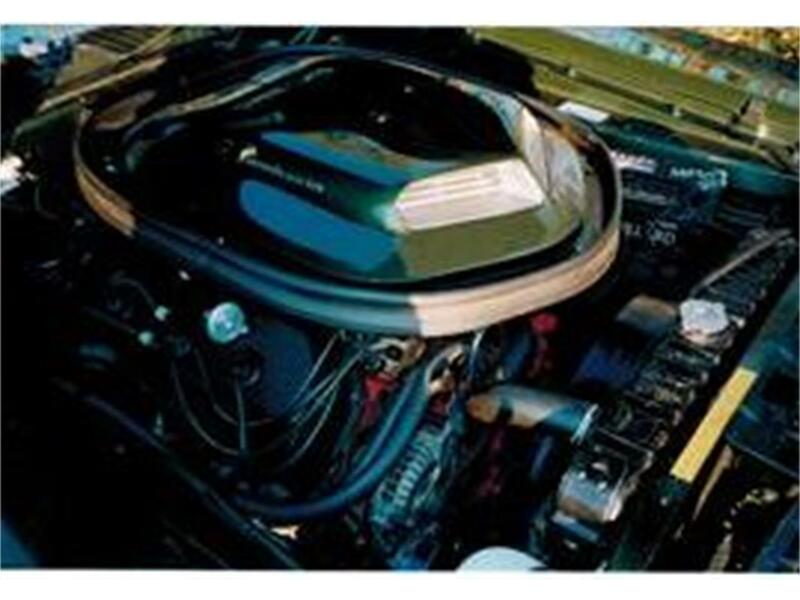 The engine and suspension are still of the NHRA Super Stock D version. 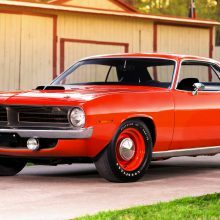 I have the automatic and high stall torque converter, as well as the Chrysler “rat roaster” intake manifold and roller camshaft. 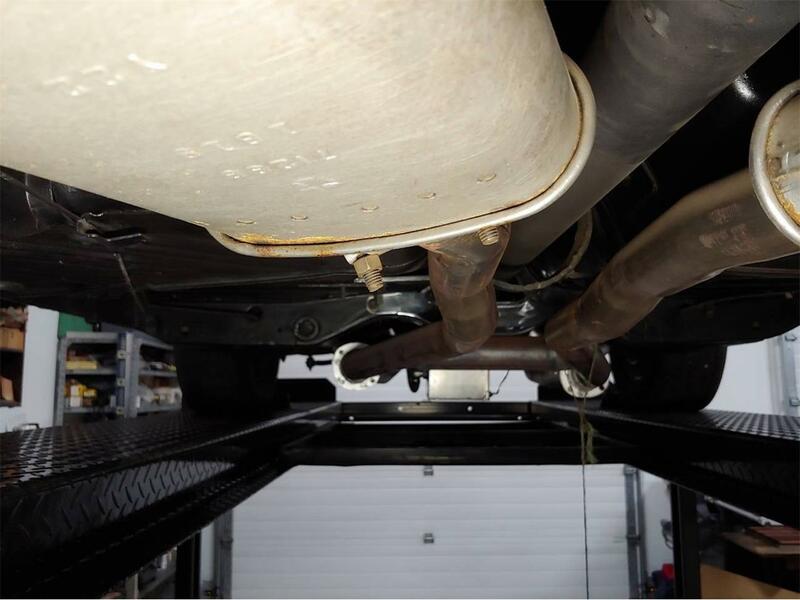 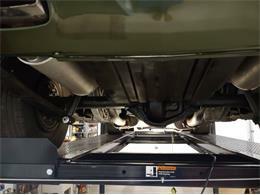 The car has its Super Stock suspension. 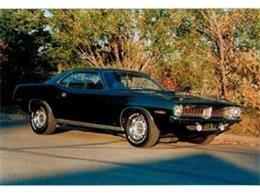 There were 652 Hemi cars in 1970. 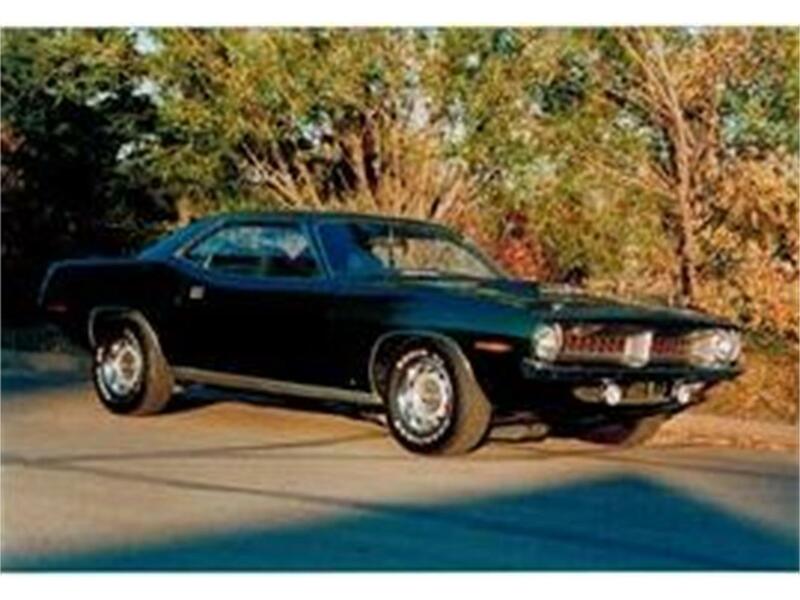 Of that, 284 were 4 speed cars and only 44 where Canadian Hemi cars. 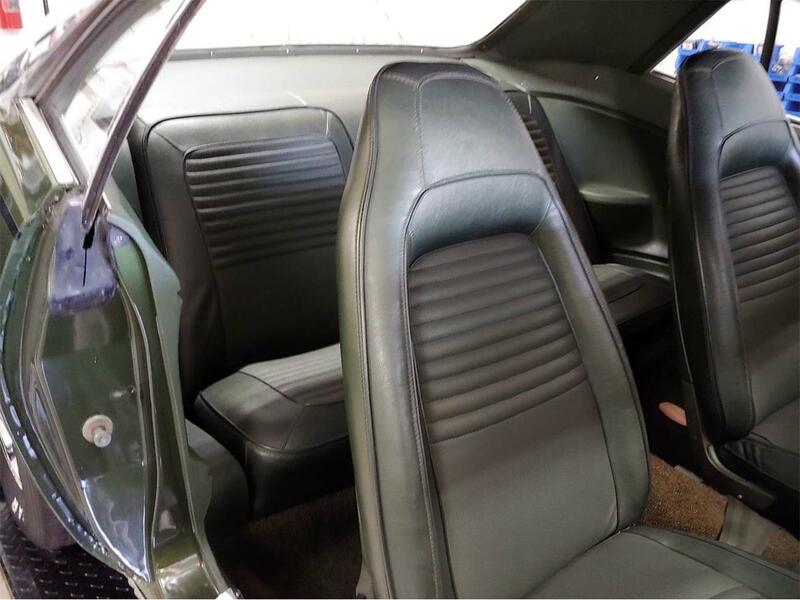 I am looking for this car to go to a home where someone will continue to “baby” this pristine vehicle that is loaded with history. Price is n US dollars. 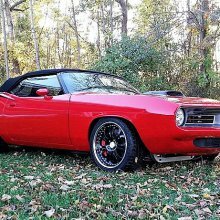 If you are interested, please email me. . If you have further questions, please feel free to contact me. Thank you for looking and any interest. 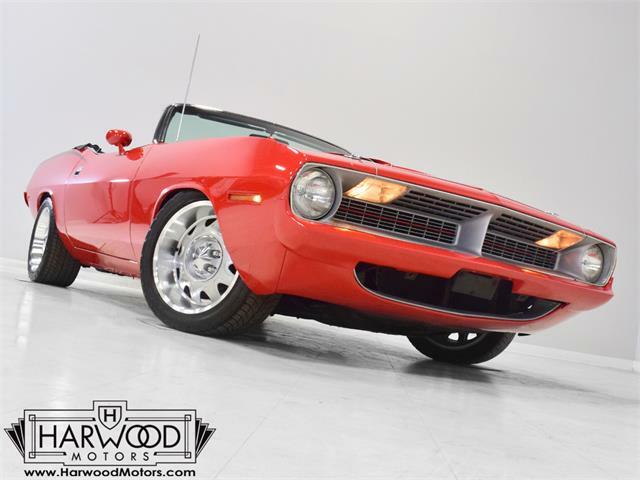 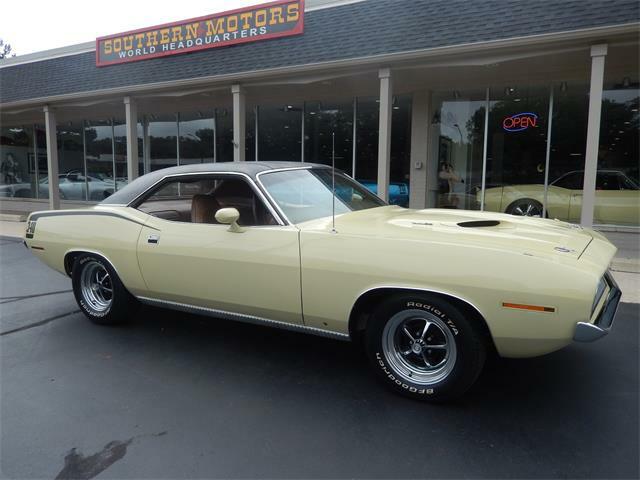 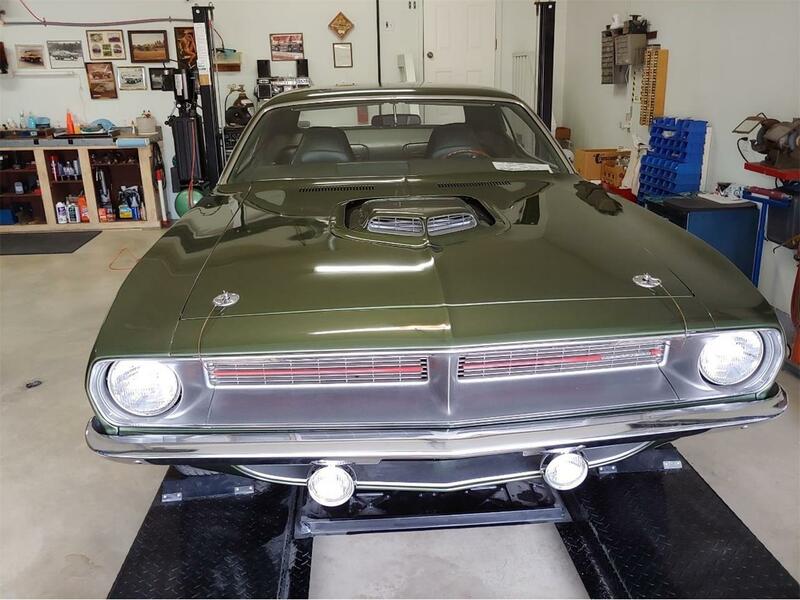 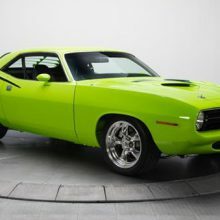 Hi, I'm interested in your 1970 Plymouth Cuda listed for sale on ClassicCars.com for $198,450.00. 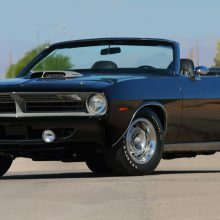 “One of the most coveted muscle cars of its time” is how Mecum Auctions describes the 1970 Plymouth Hemi ‘Cuda convertible that will play a starring role in next week’s “Daytime Auction” in Monterey, California. 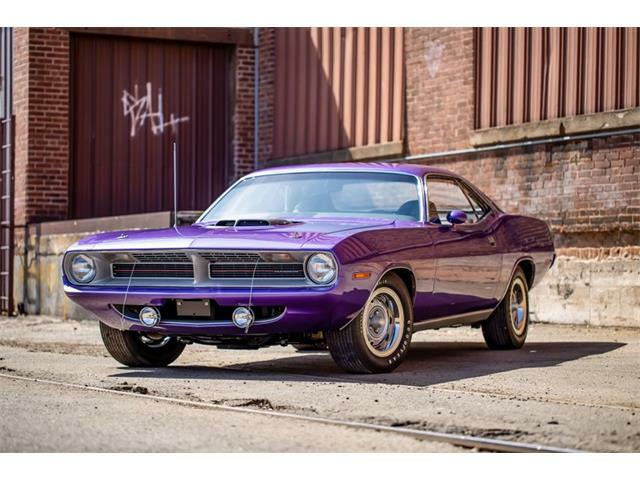 Dream on, Hemi fanatics, because Mecum has a muscle car coming to auction that’s the stuff dreams are made of. 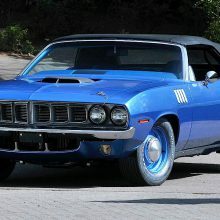 An exceptionally rare and original 1971 Plymouth Hemi ’Cuda 4-speed convertible soared to a record-breaking sale with a winning bid of $3.5 million Saturday at Mecum’s first Seattle auction.